Every Thursday in April starting at 5 pm to 7pm we are going to have a Succulent Workshop! You can bring your favorite container, including previously purchased birdhouses etc. 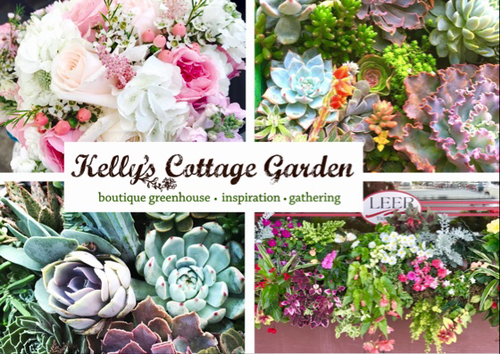 to create your own beautiful succulent arrangement! I will provide the space, soil, & atmosphere- you choose your project! I will also have pots, & birdhouses for you to fill & purchase! All you will have to purchase if you bring your own pot is the succulents! Please send us a personal message or text message the Monday before, letting us know you are coming!